1.1.9 9.F.N.S.I.in Sugar Technology/ Sugar Chemistry . 1.1.11 11. F.N.S.I. in Fermentation Technology. 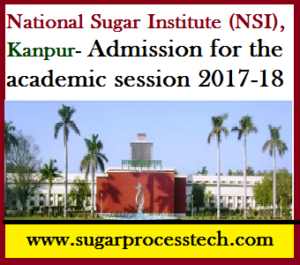 The Government of India had started the institute of Sugar Technology at Kanpur in October 1936, by the sugar section of Harcourt Butler Technological Institute, (H . B .T . I) in Kanpur . The sugar section H . B . T . I existed from the year 1926 . From 1st January, 1954 , the administrative control of the Institute was shifted to the Government of India, under the Ministry of Food and Agriculture. The Institute caters to the technical workforce requirements of Sugar & allied Industry, institute conducts Fellowship/Post Graduate Diploma/Certificate Courses in Sugar Technology, Sugar Engineering and Alcohol Technology disciplines . All these Post Graduate Diploma Courses are approved by All India Council for Technical Education. Eligibility : B.Sc. with Chemistry. Physics & Mathematics or Bachelor Degree in Chemical. Engineering. Eligibility : B.Sc. with Chemistry / Applied Chemistry./ Industrial Chemistry/Bio -Chemistry. as one of the subject. or B.Tech. 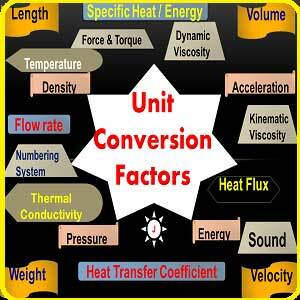 in Bio-Technology./ Chemical Engg.or Bio-Chemical Engg. Eligibility :Bachelor’s Degree or A.M.I.E (from The Institution of Engineers,India) in Electronics & instrumentation/Electronics/Instrumentation/ Electrical & Electronics/ Applied Electronics & Instrumentation . Eligibility :Diploma in Engineering Mechanical / Production / Electrical./ Electrical & Electronics. Eliogibility :12th Standard in Science (Physics, Chemistry and Mathematics). 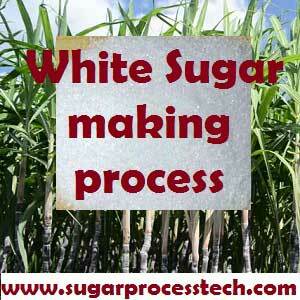 9.F.N.S.I.in Sugar Technology/ Sugar Chemistry . 11. F.N.S.I. in Fermentation Technology. 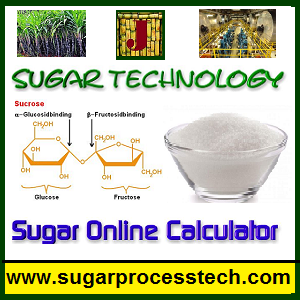 Eligibility for the courses of ANSI(ST) for FNSI in Sugar Technology/Sugar Chemistry, ANSI(SE) for FNSI in Sugar Engg.& DIFAT for FNSI in Fermentation Technology : Application for F.N.S.I. in Sugar Technology & Sugar Engineering should be sponsored by a sugar factory for carrying out the research works conducting in this course. Similarly, in the same way for the application for F.N.S.I in Fermentation Technology. Note : For courses of the above ANSI(ST), ANSI(SE), DIFAT, DSPMM, DIIPA, SECC CCQC, also can be apply of the final year appearing candidates. 1.For offline application Prospectus and Application form may be obtained from Education section of NSI Kanpur against the payment of Rs. 200/-in cash to the cashier NSI or by the post against the payment of Rs. 250 rupees by Money order to the Director NSI Kanpur 208017. 2.All rights for change in the above schedule are reserved with the Institute and can be changed any time without giving any notice to anyone.